Good morning. It's Friday, March 15. • A gritty take on "Fresh Prince of Bel Air." • Pushing back against the Guy Fieri haters. • And a tour of mystery-filled Death Valley. A recent view of the Upper Las Virgenes Canyon Open Space Preserve near Thousand Oaks. California is now 100 percent drought-free for the first time since 2011. That's according to the panel of government and university experts at the U.S. Drought Monitor, whose determination is not to be confused with Gov. Jerry Brown's lifting of the drought emergency in 2017. "The reservoirs are full, lakes are full, the streams are flowing, there's tons of snow," a government scientist said. California voters rejected a rent control measure on the November ballot. Now Democratic lawmakers are trying again, unveiling legislation that would give cities more freedom to impose their own rent caps. More than half of Californians meet the federal definition of "rent burdened," meaning they spend more than a third of their income on rent. 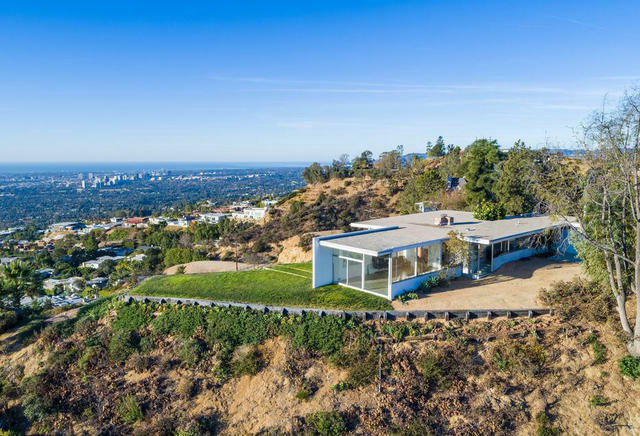 A Hollywood Hills home was built for a pair of artists in 1956. 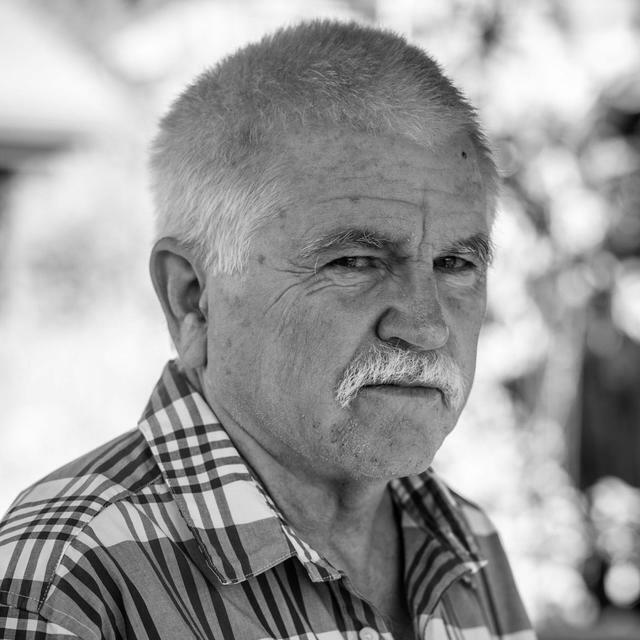 Mike Davis is best known for "City of Quartz," an attack on gated-community urbanism. On this week's California Sun Podcast, host Jeff Schechtman chats with Mike Davis, the iconoclastic historian of Southern California. Davis discusses how the rush to build edge cities, freeways, and subdivisions paved the way for what he sees as nature’s revenge. A ghostly approach into Death Valley. 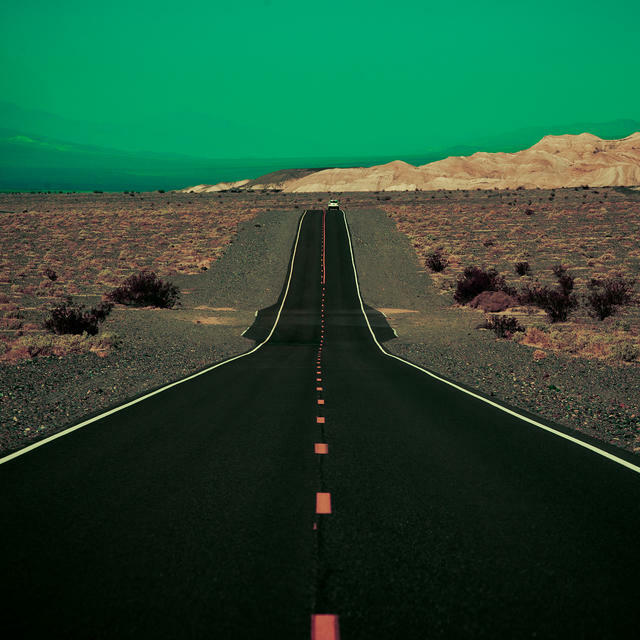 Death Valley — one of the lowest, most arid places on earth — is also among the spookiest. The 5,300 square-mile expanse is home to fewer living towns than ghost ones, with names like Bullfrog, Chloride City, and Skidoo. Here's a tour of five great Death Valley ghost towns by KCET, and a comprehensive list by Legends of America. 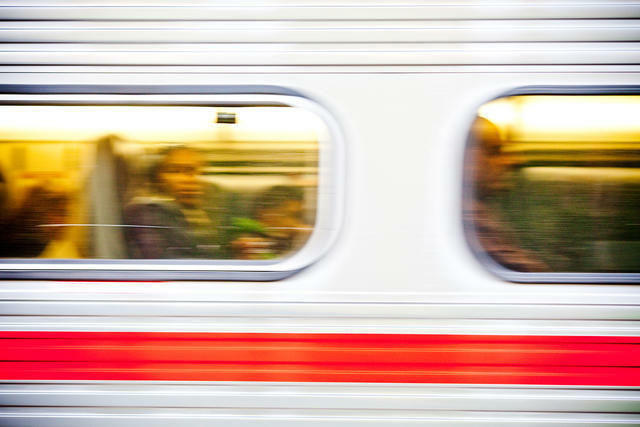 Caltrain riders in San Francisco, where commutes have worsened. With its high-paying jobs and obscene housing costs, San Francisco is a breeding ground for super commuters. A new report found that more than 120,000 Bay Area residents spend at least three hours commuting every day. The S.F. Chronicle published a great interactive feature on 11 major transportation projects intended to ease the agony — and when they'll be done. Bloomberg published a disturbing account of how Elon Musk's paranoid style of leadership led him to try to destroy a whistleblower named Martin Tripp. Among the revelations: A bogus warning was issued that Tripp was planning a mass shooting, and rumors were spread that he was possibly homicidal and part of a grand conspiracy. Guy Fieri seems like an altogether good dude. Guy Fieri, culinary personality and Santa Rosa resident, has been a regular object of ridicule among food critics, most famously the N.Y. Times's Pete Wells. “When we hear the words Donkey Sauce,” he wrote in a takedown, “what part of the donkey are we supposed to think about?” Now the S.F. Chronicle's Peter Hartlaub is pushing back in a defense of the mayor of Flavortown. 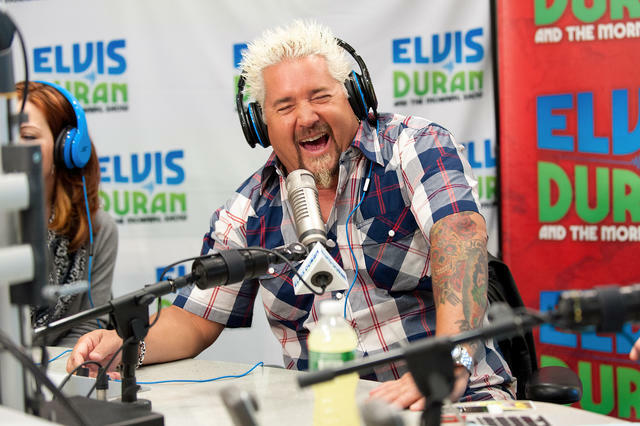 "Like MC Hammer in the 1990s, the nature of Guy Fieri's sins has never been clear," he wrote. Fun fact: The tip of San Francisco's iconic Transamerica Pyramid is made of glass. 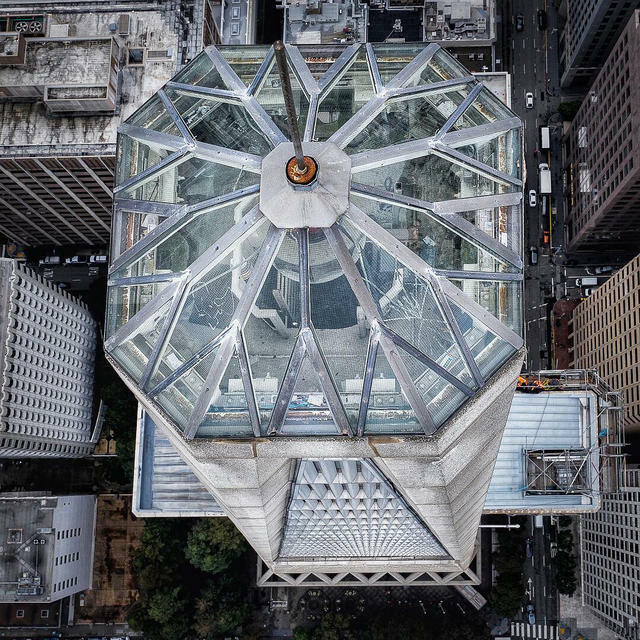 Pictured above is a recent view captured by photographer Ryan Fitzsimons from a helicopter hovering above the tower — one of the West's tallest. A villain's secret lair? No. It houses a beacon that warns airplanes to steer clear and spreads cheer during holidays. After a yearlong investigation, a civil rights group issued a damning report on conditions at three Orange County homeless shelters. It chronicled reports of physical and sexual abuse, neglect of residents with disabilities and mental illnesses, and bedbugs so rampant they would crawl on you if you sat down. "People who have been to jail have said jail is better than this shelter," one homeless resident said. No one seems to be able to explain the horse deaths at Santa Anita Park. 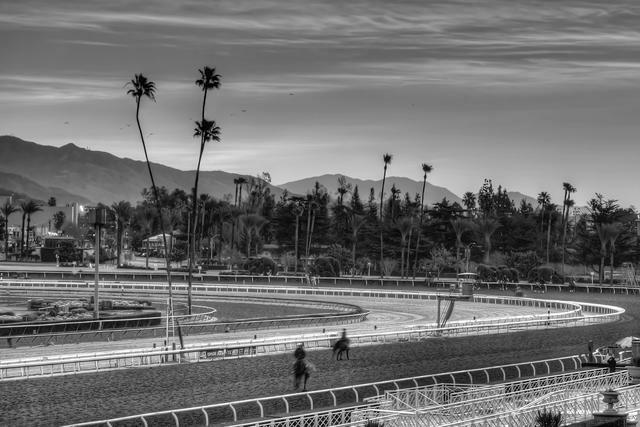 Another horse died at Santa Anita Park, the historic track near Pasadena. That makes 22 since December. Now Santa Anita will become the first racetrack in the nation to ban the use of medication and whips on racing days. "What has happened at Santa Anita over the last few weeks is beyond heartbreaking," the park owner said in an open letter. Platform Holly looms in the distance off the Santa Barbara coast. 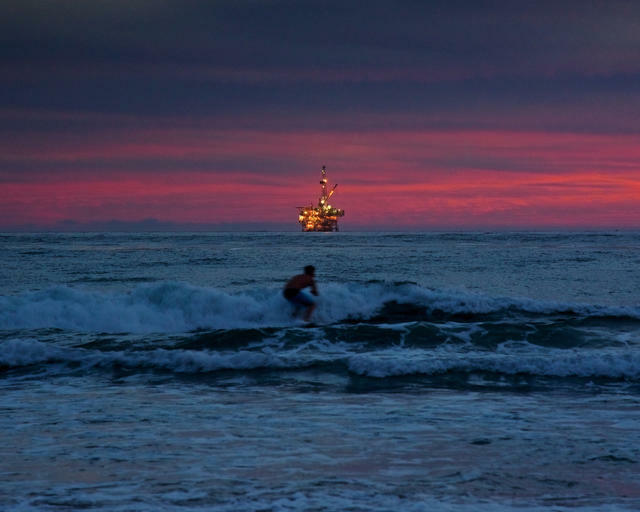 Seven oil platforms are scheduled for decommissioning off the coast of Santa Barbara and Ventura counties, a welcome development for residents who see them as eyesores. What to do with them is undecided, but some biologists are warning that marine life would be devastated by the removal of structures that now serve as artificial reefs. "If you totally remove a platform, you kill not just the fish but hundreds of millions of invertebrates," a researcher said. A still from Morgan Cooper's "Bel-Air" trailer. 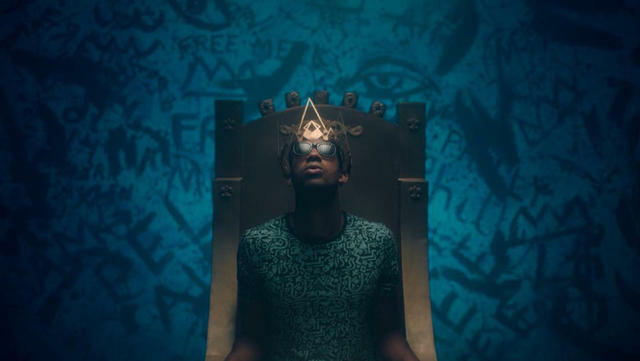 A filmmaker produced a trailer that imagines the 1990s sitcom "Fresh Prince of Bel Air" as a gritty drama set in 2019 — and people can't get enough of it. The video has more than 2 million views. Fans are pleading for the concept to be made into a full-length project. 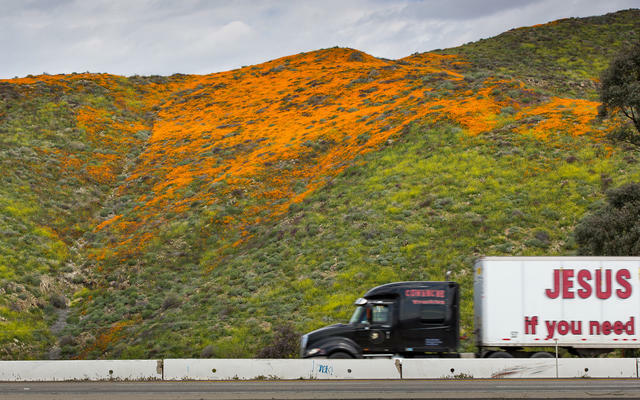 The hillsides in Lake Elsinore have erupted in shades of orange.